Tauranga for this new 3 bedroom family home. The site, 3,000m2 (0.3ha) and is relatively flat and with a sandy loam soil type is suitable for a septic tank and trench system. Water is supplied to the house from the local council water reticulation network but there was no sewer connection nearby so an on-site solution was the most viable option. 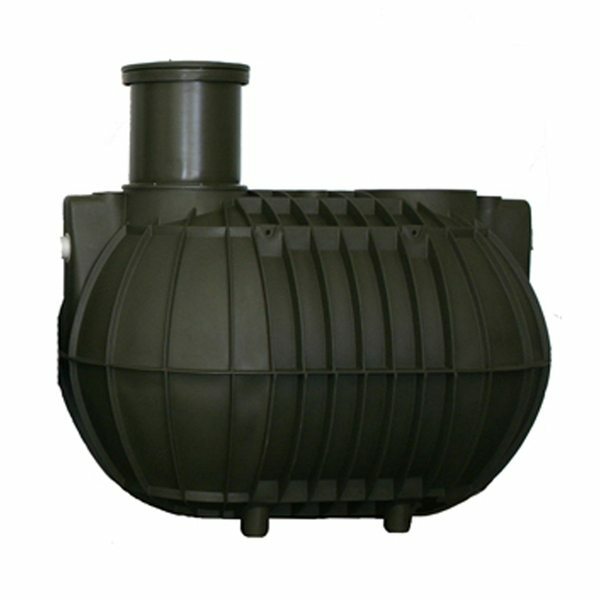 The Devan 3,600L septic tank with outlet filter is fully complainant with Australian/New Zealand Standard 1546.1 – Septic tanks and meets all the requirement for a 3 bedroom home. The entire installation including the disposal field was carried out over 2 days with a 2.5 ton digger as the total weight of the 3,600L tank is only 250kg. For the disposal field four 19m long trenches were installed to meet the 76m requirement as per the onsite design and is neatly situated and visually hidden under the lawn. The total project cost was just under $10,000 excluding GST and there are no ongoing maintenance requirement other than desludging of the septic tank every 5 to 8 years.